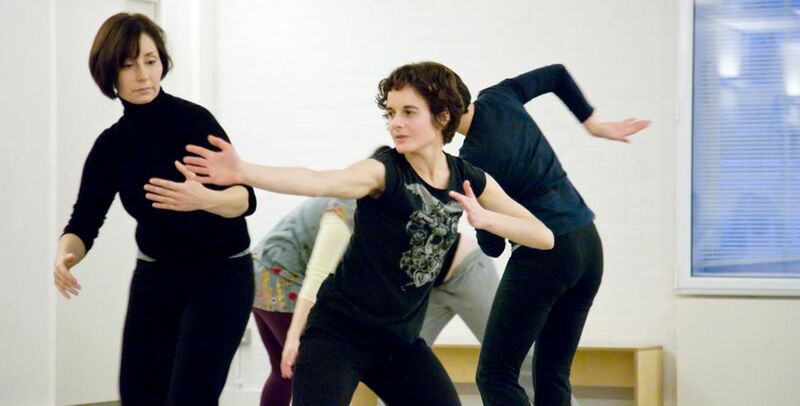 Siobhan Davies Dance hosts Create, a choreographic workshop that challenges dance practitioners to make work that responds to The Big Dance Bubble. Create will be led by Susanne Thomas, Artistic Director of Seven Sisters Group, a highly acclaimed choreographer specialising in making cross disciplinary work for site specific performance. This is an excellent opportunity for choreographers, teachers and dance practitioners working with both professionals and community groups to develop their skills in choreography for unusual spaces. To book a place on this workshop call Siobhan Davies Studios on 020 7091 9650.